Emma Won 'Most Twisted Tale' for her short horror story WORMS. Click on the photo to watch the Twisted awards video! Emma's script, TERROR-SYNTH, was shortlisted in the LSF Alien Drama Radio Play Competition. Click the Ovomorph (egg) and listen to the winning script. 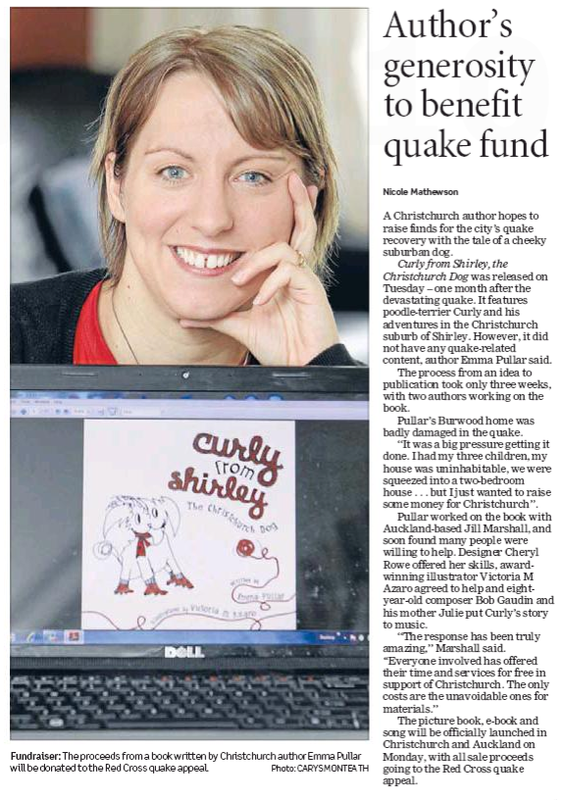 You can even read what Lucy V Hay had to say about the winning story and the nine shortlisted scripts. 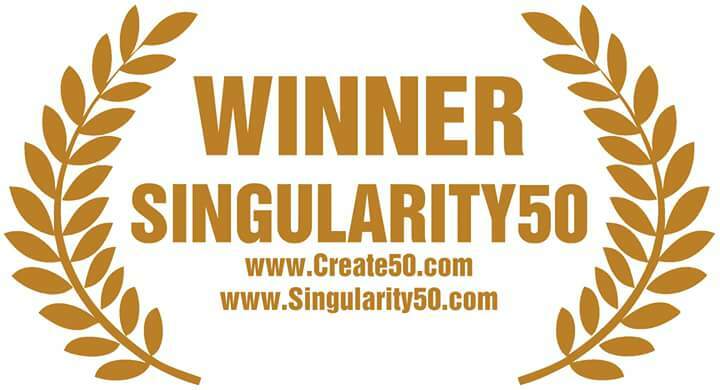 On 12th Feb 2018, Emma's short sci-fi story, Alterverse, was announced as a Singularity50 WINNER! 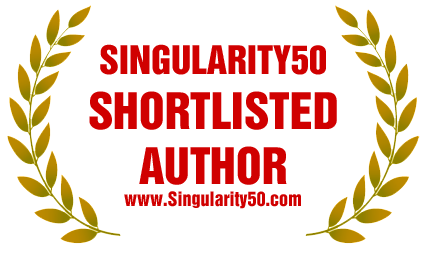 To be published in 2018. On November 20th 2017, Emma's short horror story WORMS was announced as a Twisted50 Vol2 WINNER! To be published in early 2018. On 10th August 2017, Emma's short sci-fi story, Alterverse, was announced as a Singularity50 finalist! 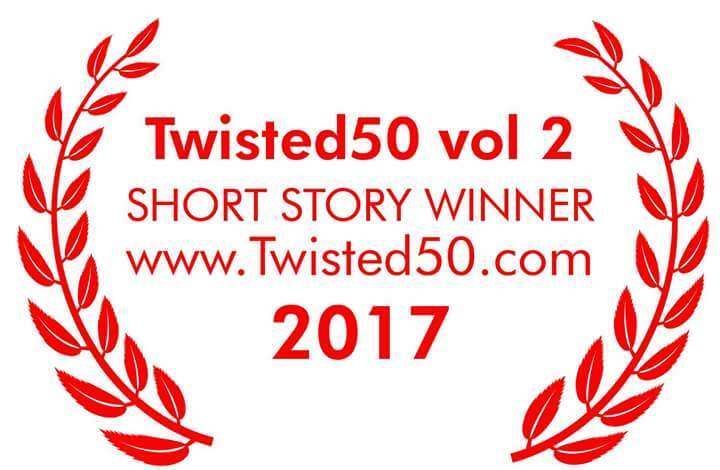 On 4 July 2017 both of Emma's short stories 'WORMS' and 'ZOM' were shortlisted for Twisted50 Vol2! "I'm over the moon, only one can win. Which story will be the lucky winner? One of them, I hope!" says Emma. 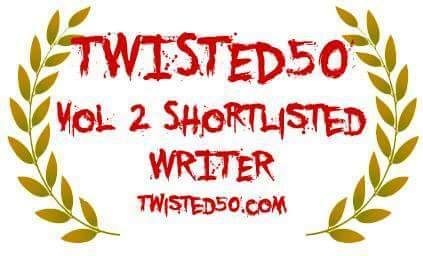 On 20 January 2016, Emma's short horror story was announced as a Twisted50 finalist. Emma says, "I'm super excited because this is the first short story I have ever written. It didn't win a place in the Twisted anthology but after adding 3000 words, it went on to be published in the Dark Minds Charity Anthology! 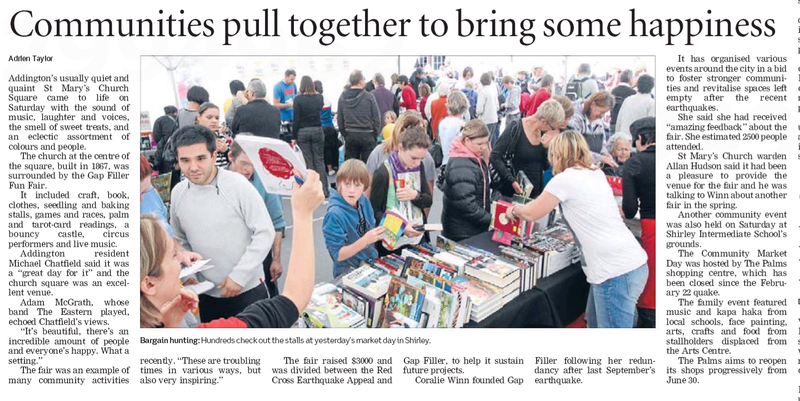 Contributor at B2W. The best online craft bible. Exclusive Interview with Emma Pullar, Author of 'Skeletal' Click the Storieo logo to read. The Twisted50 Vol2 and Singularity Awards. Click the photo to read a piece Emma wrote for 'Into the Script' called: Why Screenwriters Make Great Novelists and Vice Versa. On 18th April 2018, A Spark in the Sand signed Emma and Beth Pullar. An adorable picture book about their cheeky cat Rupert, published 2018. ​In September 2016, Emma's story, 'London's Crawling', won a place in the 'Dark Minds' charity anthology. 'London's Crawling was also shortlisted for the SJV Award! 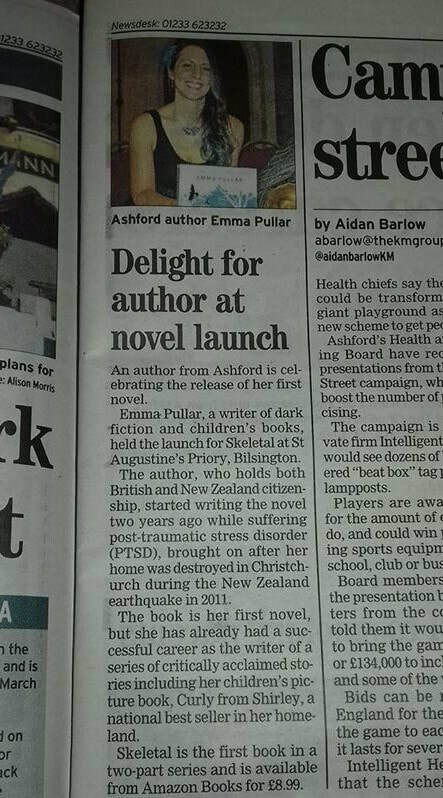 Skeletal book launch mentioned in The Kentish Express! 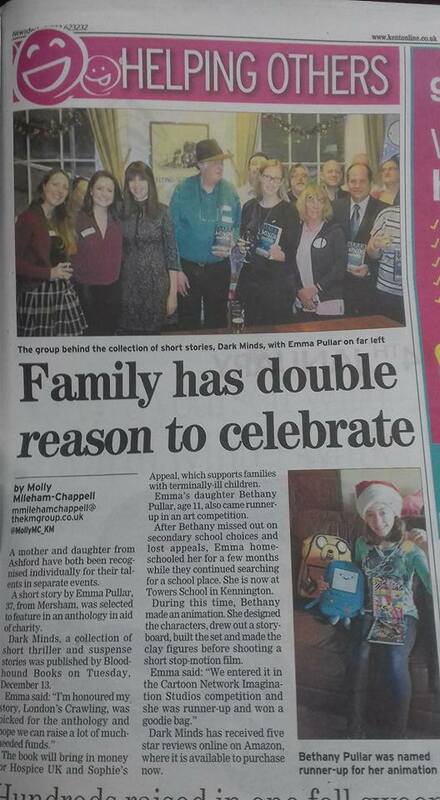 Emma at the Dark Minds book launch with bestselling authors and her daughter Bethany won a Cartoon Network animation competition!